We are very pleased to announce the release of a new version of Scipion. It’s been over a year since the previous and first version and we have been working on 3 main goals for this release: Consolidation: We put and will always put our best effort into making Scipion a robust and reliable software. Instruct provides access to state-of-the-art infrastructure and technology to support research in structural biology. 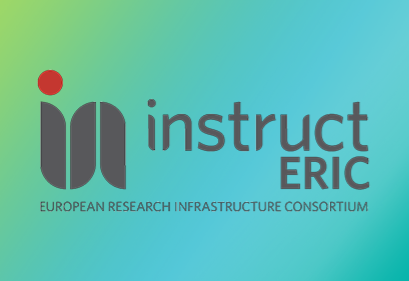 Our aim is to encourage and facilitate the integrative use of technologies and methodologies that are available at our 16 Instruct Centres around Europe and in Israel. The Instruct Internship Programme funds research visits of 3-6 months duration to Instruct Centres.